On December 7, the ED had raided several of Vadra's properties in Delhi-NCR and Bengaluru. New Delhi: Robert Vadra on Wednesday appeared before the Enforcement Directorate (ED) for the seventh time in connection with the investigation in the money laundering case. ED officials stated that Vadra, the brother-in-law of Congress President Rahul Gandhi, arrived at Jamnagar office of the probe agency in central Delhi at 10.40 AM. Earlier, the ED had grilled him for more than 42 hours on February 6, 7, 9, 20, 22 and 26. The case is related to the ownership of overseas assets worth 1.9 million pounds in London. 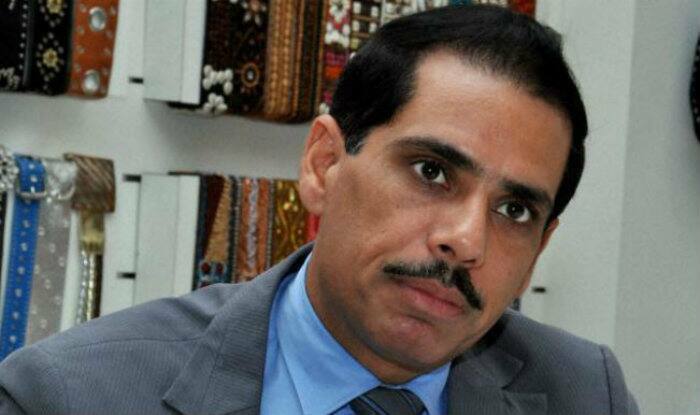 On December 7, the ED had raided several of Vadra’s properties in Delhi-NCR and Bengaluru. Vadra, the husband of Congress General Secretary Priyanka Gandhi, is on interim bail till March 2.